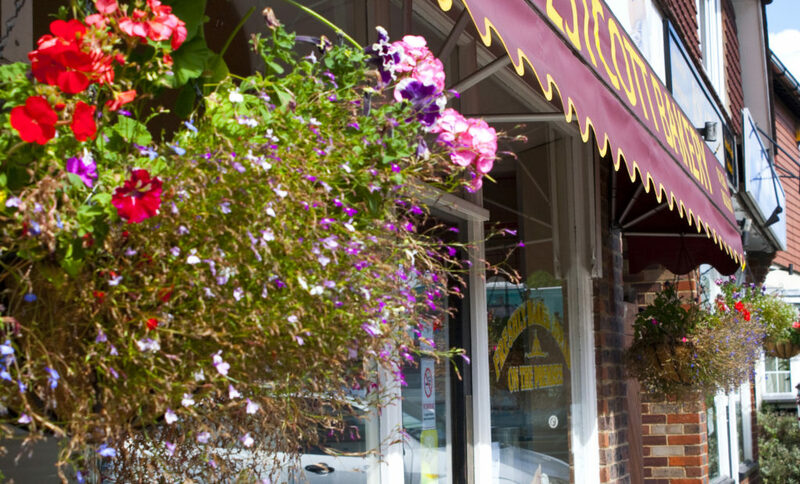 Pilates Physiotherapy and health centre right in the heart of Westcott. Providing, physio, massage and machine-based Pilates by an expert team of clinicians and sessions based around your needs. 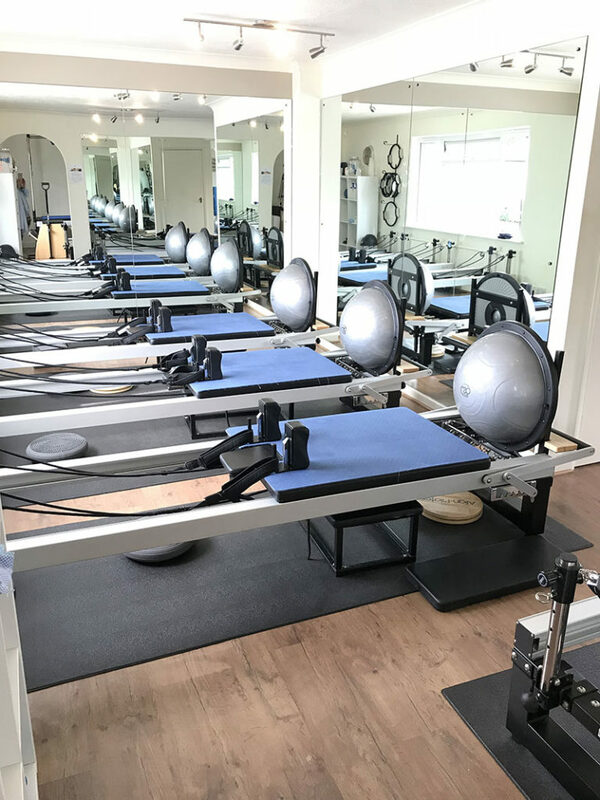 From initial bio-mechanical assessments to private clinical pilates, duo sessions, reformer classes and many more. Ladies hairdressers located right in the centre of the village. 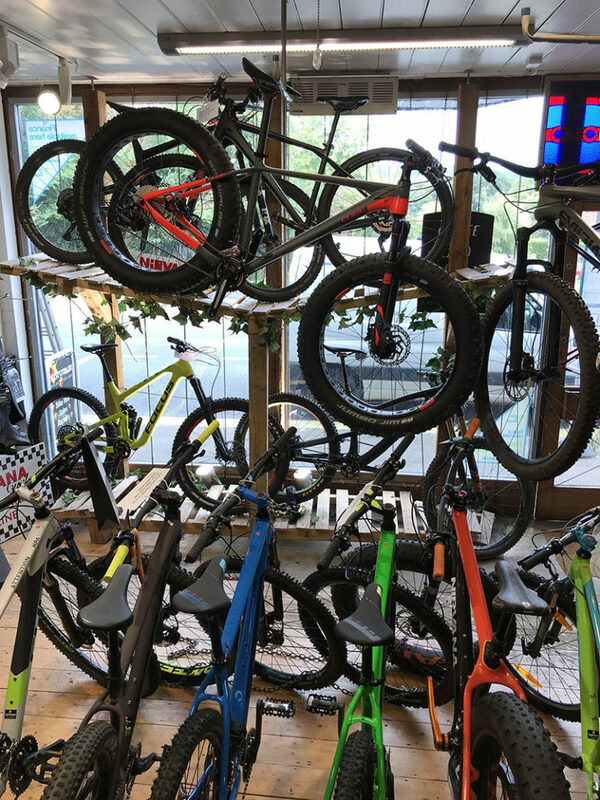 Fabulous mountain bike shop based right in the heart of Westcott, in the perfect location for access to some of the best riding in the South of England. Nirvana have regular rides running from the shop & ride all year round. They sell Cube, Pivot, Evil & Niner mountain & road bikes. They have a number of bikes available to demo to try for yourself on the fabulous trails right on our doorstep. All their staff are avid riders & can give plenty of advice on all aspects of cycling, whether you are a novice or experienced rider. They also stock most major brands of clothing & accessories. Their workshop can carry out all servicing & repairs on both mountain bikes & road bikes. They also service front suspension for Fox , Rockshox, Marzocchi plus most other brands. They will endeavour to price match any item from a comparable retailer, just call and ask…. Opening hours: Monday to Saturday 9am to 6pm, except Wednesdays 9am to 6.30pm. Sundays & Bank Holidays 9am to 4pm. An online business located right in the heart of the village selling an exclusive range of beautiful chemo hats, sophisticated evening wear turbans and stunning head scarves. Having trained as a milliner at the Chelsea and London College of Fashion Nicky Zip was successfully making the sort of celebration hats you would associate with Ladies Day at Ascot. Having got involved through a charity fashion show with patients at Royal Surrey Hospital going through chemotherapy treatment hair loss, Nicky developed her own range of headwear to help women manage their hair loss through every day life and feel pretty and confident at the same time. She has an amazing range for every occasion including bespoke bridal wear and exercise hats. After a period trading as Bertrum Bees, The Crown pub is back. Promising to be a proper old fashioned village pub with pool tables, darts and old school quality food. 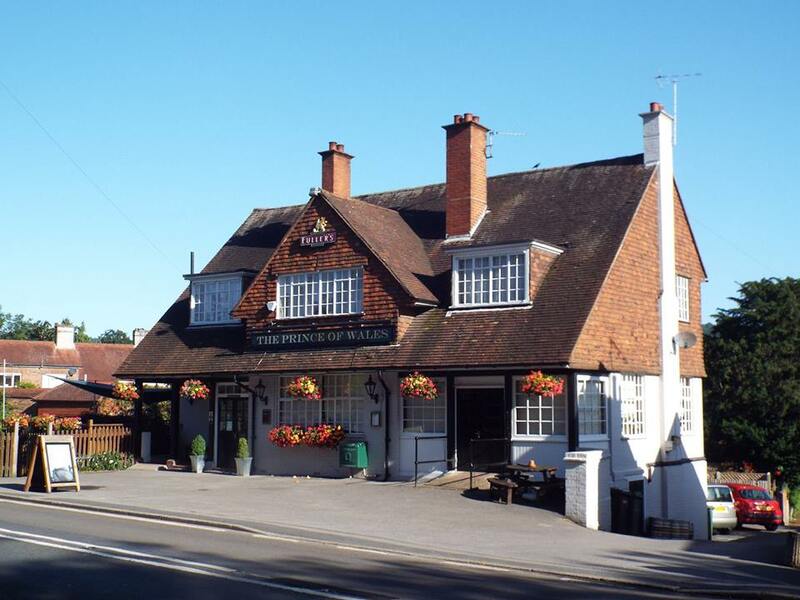 A wonderful village pub in the heart of Westcott a fantastic stop for cyclists and walkers exploring the Surrey Hills or to simply the perfect place to relax with friends over your favourite tipple or great food. Plenty of cosy corners, relaxed seating and a homely fireplace. For the summer months there is a large decked terrace and sunken garden with a great children’s play area. Beautiful freshly baked bread and a wide variety of bakery products all cooked on the premises every day. Milk, fresh fruit, vegetables and daily essentials. Family run, friendly service. 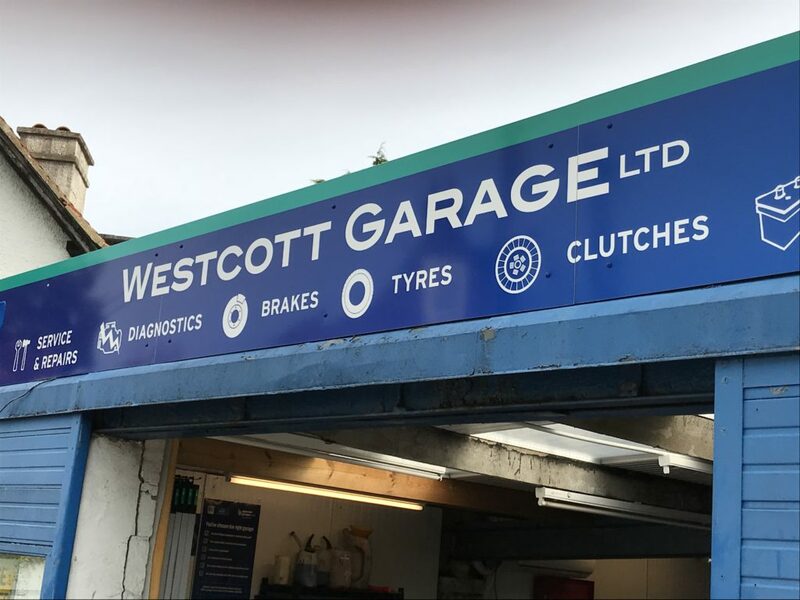 For all your service, MOT, general repair, tyres and exhaust needs get in touch with us by phone or drop in to discuss your needs. Your local garage for good quality and great value service and repair work. Local Mace newsagents selling daily papers, magazines, greeting cards, confectionary and daily essentials. National Lottery.